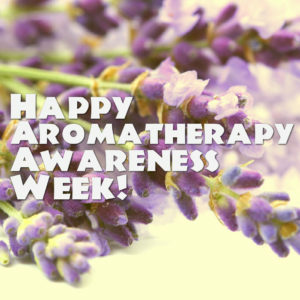 ► It’s Aromatherapy Awareness Week! 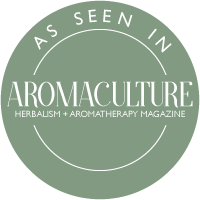 Join us on Twitter in celebrating #aromatherapyawarenessweek from 6-12 June 2016! 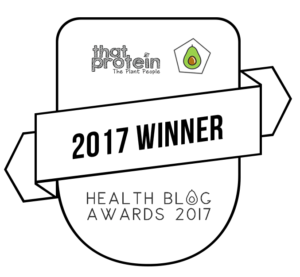 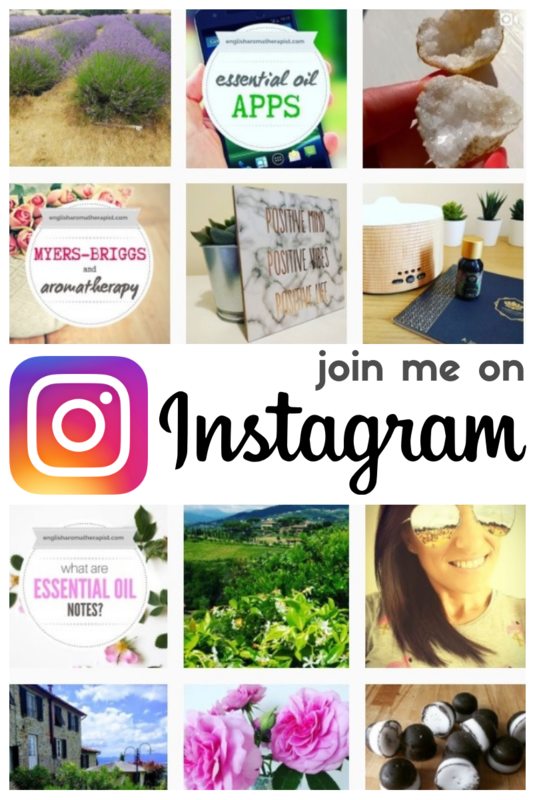 This is a fantastic opportunity to spread awareness of how essential oils can be enjoyed and used to improve our physical and mental wellbeing. 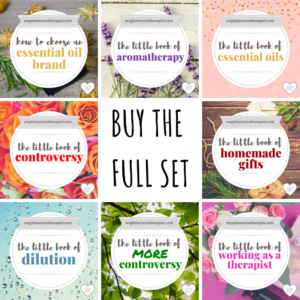 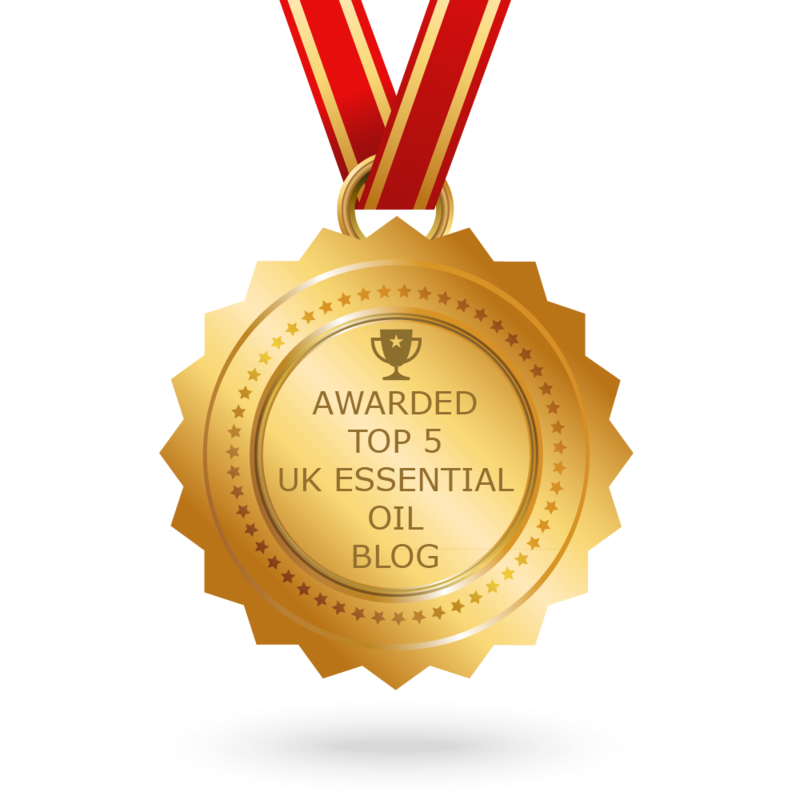 Don’t forget to subscribe to my YouTube channel for regular updates about how to enjoy using essential oils safely.